From Inner to Outer: Digression: Books I'm Reviewing—Dede Crane's "Every Happy Family"
Digression: Books I'm Reviewing—Dede Crane's "Every Happy Family"
Just as some professions seem to be overrepresented in literature (artists and writers and professors, for instance), others are underrepresented (garbage collectors, managers of fast food franchises, bus drivers). Ditto for cities, with the Greater Toronto Area commanding a hefty proportion of the Canadian literary imaginary. Nice and pretty and reputedly boring Victoria, meanwhile, barely registers. 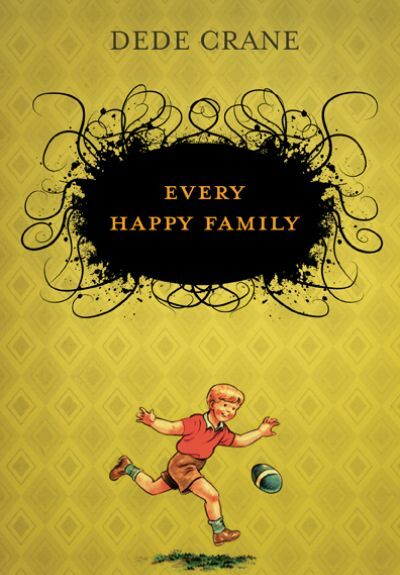 Set in Fairfield, one of the prettiest neighbourhoods anywhere, Dede Crane's Every Happy Family offers a glimpse of tumultuous middle-class life in BC's capital city. My review appears in The Winnipeg Review.